Фото "Will you marry me?" 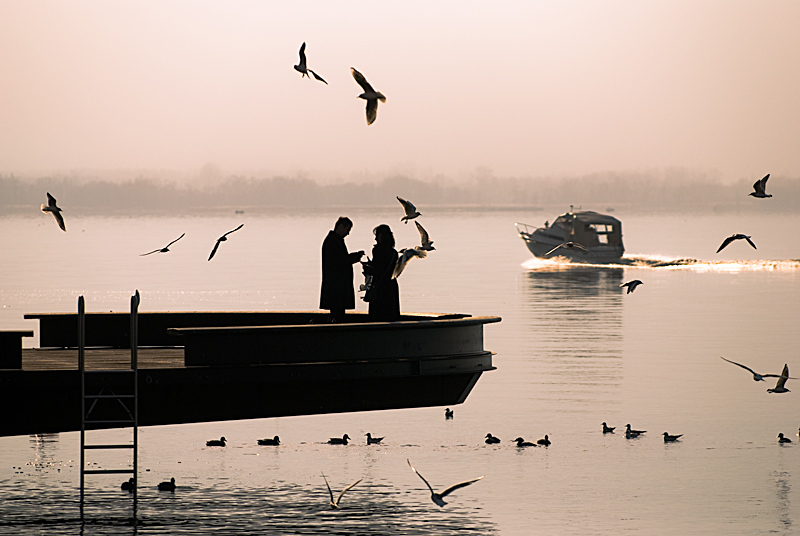 Great composition, light and silhouettes!! Very beautiful image and romatic atmosphere. So poetic, lyrical and romantic photo!..